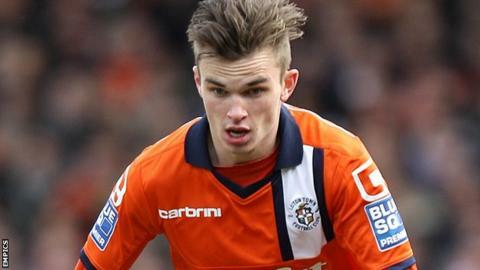 Struggling Conference Premier side Hyde have signed JJ O'Donnell on loan from Luton Town until 4 January. The 22-year-old, who can play at left-back or on the left side of midfield, was a regular for Luton last term. But he has made only two league appearances for the Hatters this season and has moved to Hyde, who are still searching for their first league win. Earlier on deadline day, Hyde midfielder on a month's loan.